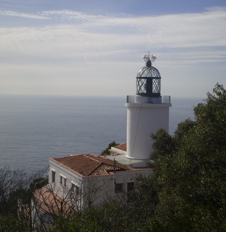 Routes in Palafrugell, Calella, Llafranc, Tamariu and Llofriu and Ermedàs. 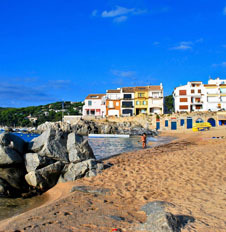 For great hikers, Palafrugell offers numerous possibilities for discovering the coastline and the hinterland. From Cala Pedrosa to Aigua Xelida Hiking A path through the forest, over rocks, along the road following the coast	 From el Golfet a Sant Roc Hiking Coastal path with steep sections with steps and tunnels. 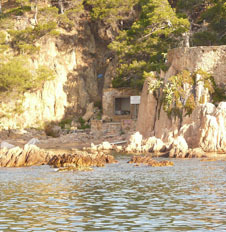 Particularly rough path that goes around the coast to Calella. From els Tres Pins to Sant Sebastià Hiking Coastal path with some steep sections resolved with steps and a section of road. The whole of the route follows the white and red markings of the GR-92. From Sant Sebastià to Cala Pedrosa Hiking The coastal path is not operative. We can follow the white and red markings of the GR-92 which go inland and we come to cala Pedrosa. 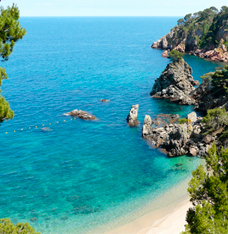 From the Sant Roc to Tres Pins Hiking Coastal route with some sections of stairs and streets of Calella. 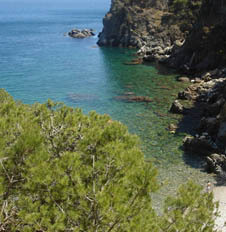 A path going around the coast and passing the most emblematic points of Calella.